The Revised and Expanded Edition. Contains new, updated content and additional chapters. 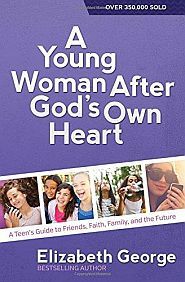 Now in its 7th printing, this revised and expanded edition of Stacy McDonald’s popular Bible study for mothers and daughters reflects a mature and seasoned approach to mentoring young women. With many of the original chapters polished and revised, and several new chapters added, readers will find this resource refreshing and even more useful than before. Godly women are not born, but raised. 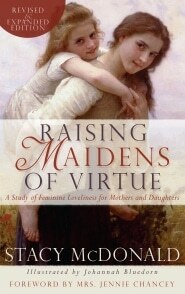 Raising Maidens of Virtue is a storehouse of tools for mothers to employ to raise up a daughter whose life will honor God. Written in an engaging style, Stacy McDonald conveys the truth through stories, conversations, illustrations, and memory-making projects, to warmly encourage girls to think biblically about themselves and their world. Offers useful counsels on modesty, feminine beauty, guarding the tongue, idleness, sibling relationships, honoring parents, contentment and more. 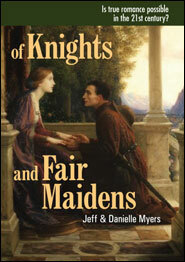 Now in its 7th printing, a revised and expanded edition. 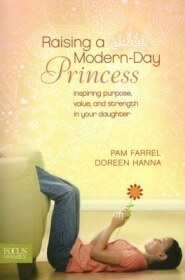 Stacy McDonald’s Bible study for mothers and daughters reflects a mature and seasoned approach to mentoring young women. With several new chapters, readers will find this resource refreshing and even more useful than before. Modesty, feminine beauty, guarding the tongue, idleness, sibling relationships, honoring parents, contentment and more. Stacy McDonald is the wife of Pastor James McDonald of Providence Church in Morton, Illinois. They have ten children and a growing number of grandchildren! Stacy states her family goal as, to glorify God and enjoy Him forever. She is also the author of Passionate Housewives Desperate for God.